Owner, Heather came to Pier 9 in search of a rebrand for her established website design business. 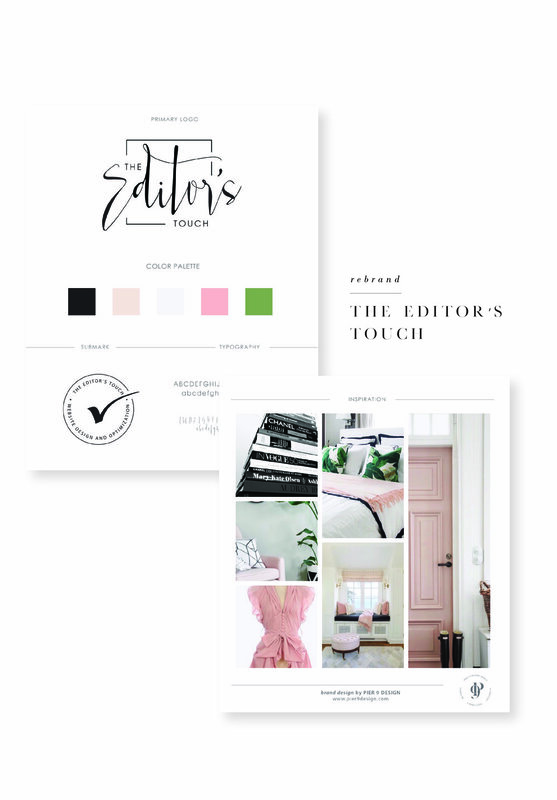 It was important that we maintain the brand recognition that The Editor’s Touch has been come know for while providing an updated and modern feel. This was accomplished with a feminine color palette to appeal to her primary female market, while keeping the logo and submarks very clean with a black font choice.